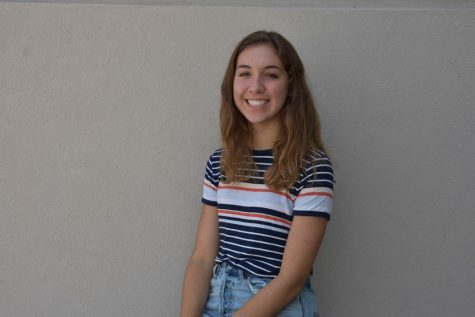 Olivia Demetriades is a senior entering her third year on The Trinity Voice staff as the Layout Editor. When she isn’t crying internally over InDesign’s inability to function, Olivia enjoys scouring all of Central Florida for the highest quality açaí establishment, asking random dog-owners on the street if she can pet their pup or talking enthusiastically to anyone and everyone about her passion for brunch. Contact at [email protected].